Changing my makeup routine is something that occurs seasonally, especially the transition from the cool winter tones to vibrant summer shades. Summer is all about colour for me - I love to spice up my eyeshadow routine by adding a splash of colour to my crease or applying a dramatic orange lip. Either way, I am always excited to increase my Summer appropriate makeup collection. 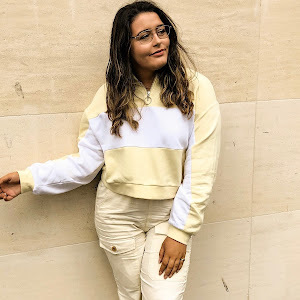 As you will see throughout the next few months, many of my upcoming posts will show you how I like to style my clothes, what I get up to and of course, my go-to makeup of the ever-loved season of Summer. 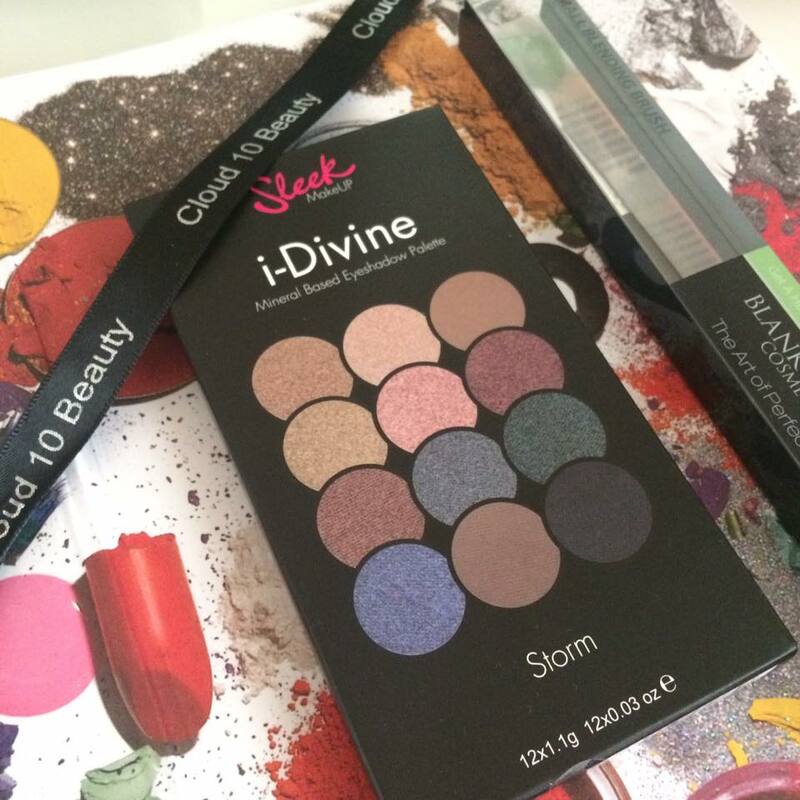 Storm - one of the most raved about palettes since I bought my first product Sleek product. I was ecstatic when I received this; an array of deep colours that push me out of my comfort zone. 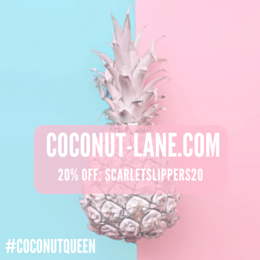 I'm not one to wear lots of bright, 'out-there' shades, as I don't think they suit me but I do love to add a pop of colour to an Summer outfit. This palette will do just the job because the blue and green shadows are toned down, allowing those who aren't as comfortable at pulling off crazy colour, like myself, the chance to branch out a bit more. 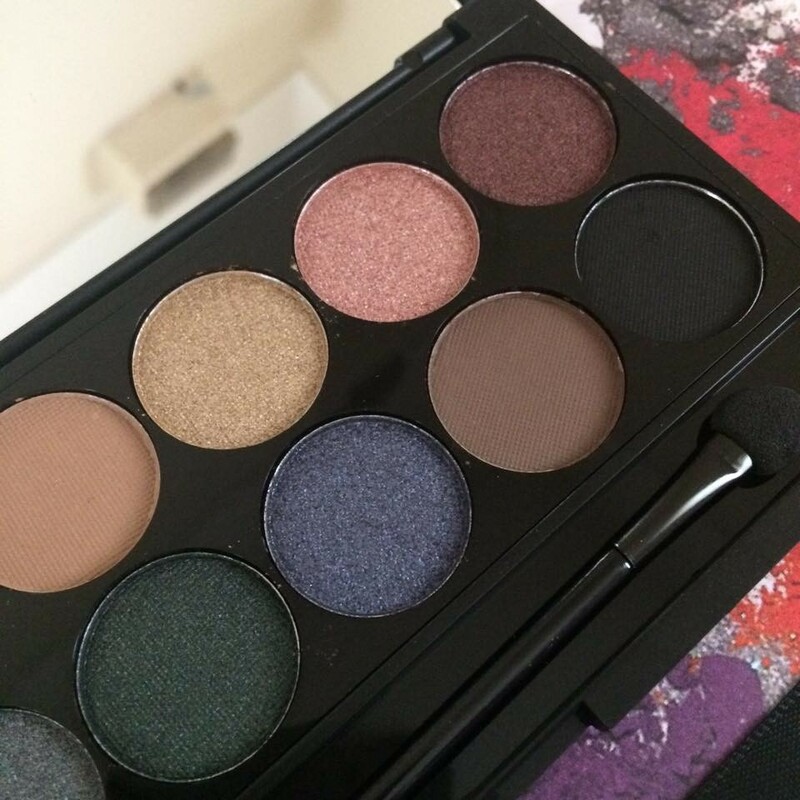 Prior to this package, I own and have tried Sleek shadows before so I was expecting great things from this palette. The creamy and highly pigmented formula enabled the product to be applied onto both the lid and the crease with ease. Pigmentation is something I love about eyeshadow; the product can last for ages as you only need the tiniest amount on your brush. Also, the chalky texture allows efficient blending - when I first swatched the Sleek shadows in store, I was scared about the chalky feel. However, the product is easily blendable and simply to work with. I would also recommend applying this before face makeup as you can get a lot of fall out on your cheeks. 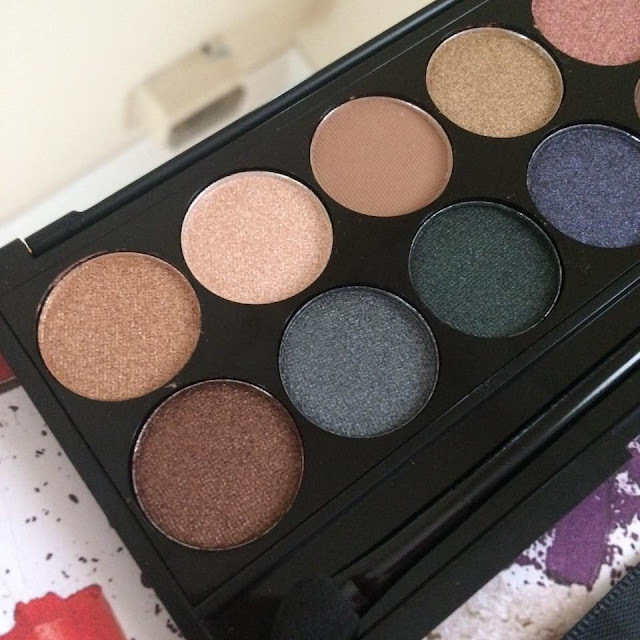 Finally, the palette is filled with matte and shimmer shades - the shimmer are so pretty for evening wear and the matte shades are insane as transition colours. My favourite shades are Sand Storm (a golden glitter), Perfect Storm (a rose gold) and Storm Cloud (a cool-toned green, not my usual type but I think it will look pretty against dark eyes). 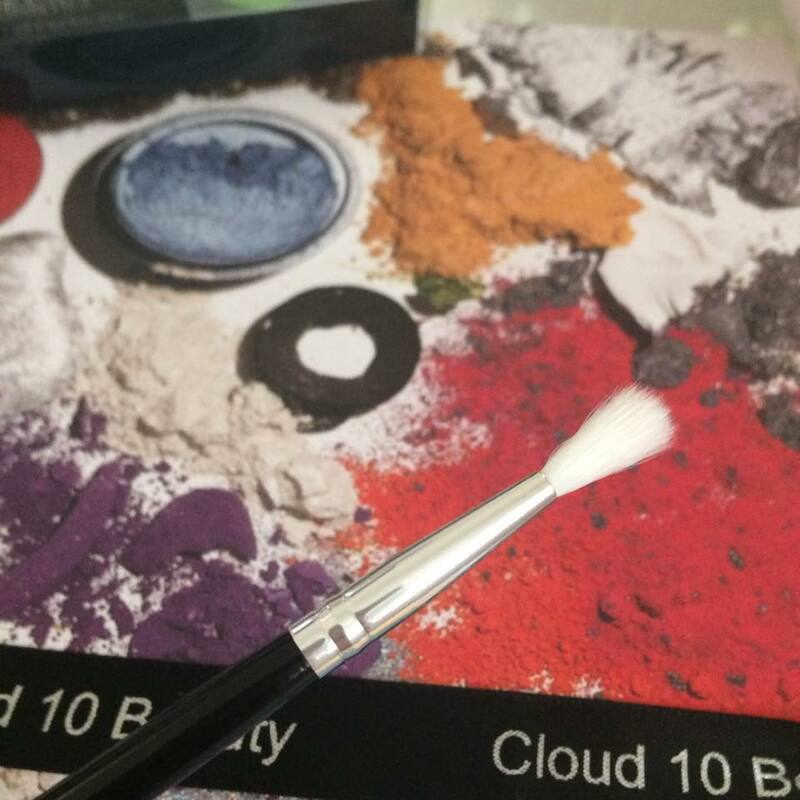 Cloud 10 Beauty clearly thought about practicality when they generously sent a blending brush alongside the palette. 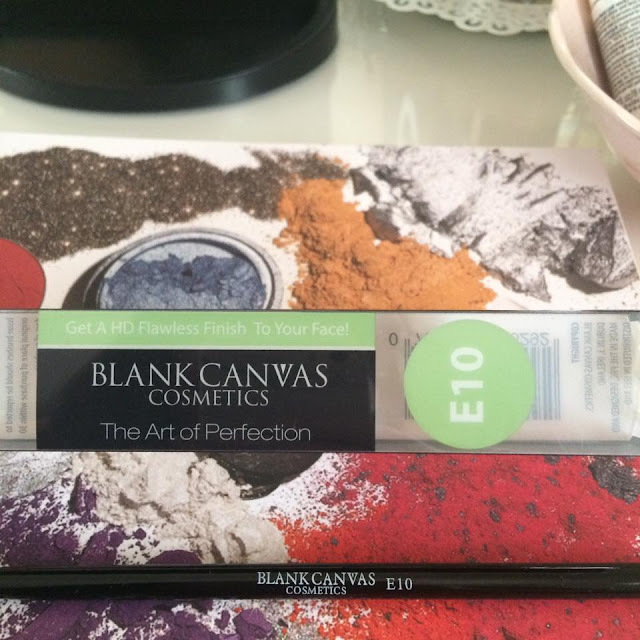 This was exciting as I had never used, or heard of, Blank Canvas Cosmetics before; an Irish Cosmetics brand that sell brushes, applicators and makeup products. The brush sent was perfect to fit comfortably in my crease, not too big and not too small. The thin, fluffy bristles allow product to be swept over the lid, creating a soft finish as well as being flexible to fit into the crease. 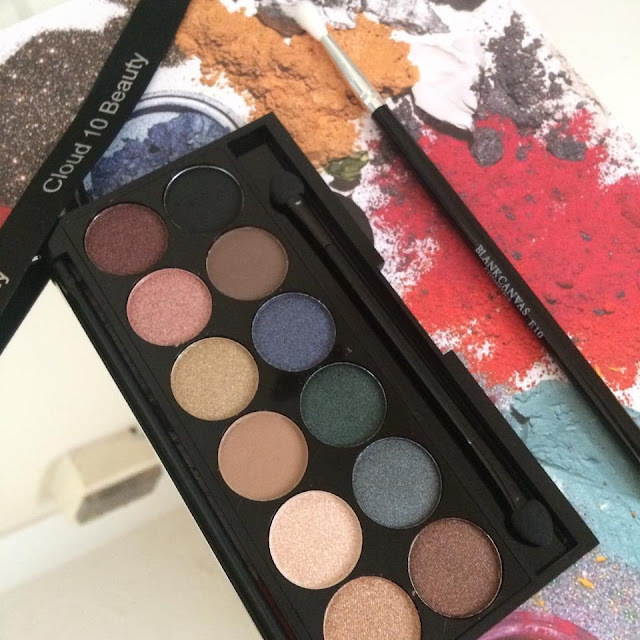 E10 was utilised to my advantage; this is simply because I do not get on with the doe-foot applicators present in drugstore, and even highend, shadow palettes. They always apply products too cakey onto my lid and feel rough against my skin. Fortunately, Blank Canvas Cosmetics had soft-haired brushes that left my lids in good, healthy condition, as they should be! Haha! 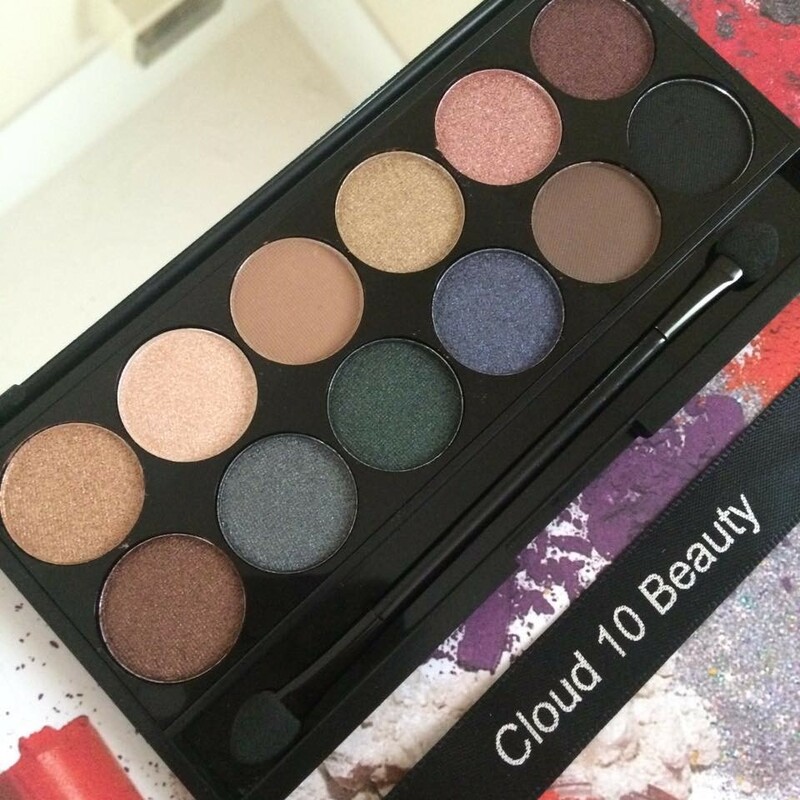 If you want to pick up a bargain, definitely head over to Cloud 10 Beauty through the link above as all eye brushes are below £10 which is insane for the quality you are given. Let me know if you wish to see an in-depth eye look revolving around these two products, either on my blog or my upcoming Youtube channel. Do you own anything from Sleek or Blank Canvas? What is your go-to eye look for the Summer? 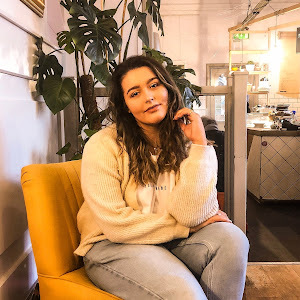 This post is in collaboration with Cloud 10 Beauty; however all opinions are honest and my own. That palette looks so pretty! I've tried one of the other palettes from sleek and love it. 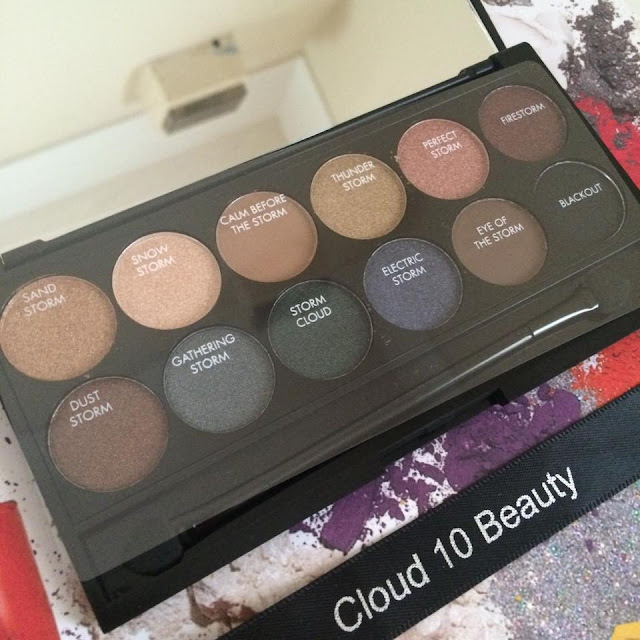 I will have to check out cloud 10 beauty!